Slave born of Aelfrid and Edith. Freed after defending his master during a Dane raid on Cernmunde. 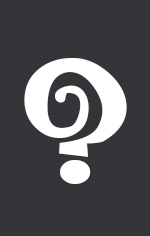 Gained the status “Thane” working for Waltheof, Reeve for the ports of Mealcombe & Portlande. Has his hall in nearby Reaploe. After Waltheof was slain in a skirmish, Thurstan took over the duties as port Reeve, resonsible for the taxes from the merchants & traders. Also responsible for raising the local fyrdsmen & collecting taxes & tythes from the local villages & settlements. Lives on Portlande. Supplies quarried & worked stone to Winchester and Abbodesbyrig. Son of Hildagurd, a cook at the abbey in Weldham in the old kingdom of the east Saxons and Alfric, a boatman on the river Lea. 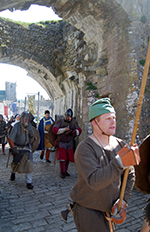 Has travelled throughout Wessex & to Normandy whilst a journeyman mason. 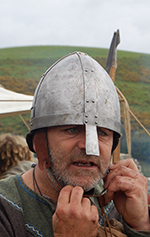 Holds the tally-stick for Portlande & responsible for mustering the fyrd on Portlande. 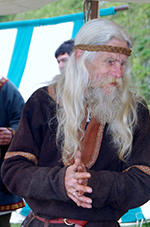 Renegade nobleman from the royal Hwiccan linage. Sometimes lives on old family land in Kernow. Born Wexford (Eire) to Hiberno/Norse parents. Father convicted of horse stealing, mother convicted of witchcraft, both killed. She ran away with her twin brother via her fathers old contacts to Wessex. Lives on a farm near Ivel (Yeovil). 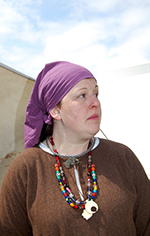 Twin of Astrid, lives/works on the same farm, serves in the fyrd. Dane/Norse possibly, found washed up on Chesil beach. Loyal member of Thurstan hearth troop, does not speak much. Know as Black stygg (Blackbeard). Raised at Thuinum Abbey (Christchurch). Thrown out aged 14 and taught skills at arms by his Uncle, then lived as a lose hearth troop warrior. 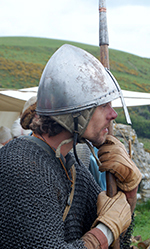 Now serves Thurstan hearth troop, lives on his own farm near Thuinam. Son of Dunstan of Vinburnham (wimbourne), sold into slavery. Owner killed in a skirmish, now a freeman & works the plough & is a hunter on Thurstans farm. Born in Mercia, was in an unknown war band around the welsh borders. 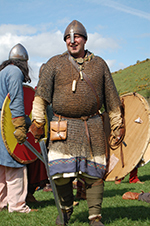 Drifted south as the Danes became troublesome & is now part of Thurstans Hearth troop. Son of Hugh D’bretoche a merchant from Bretane (Brittany). Business partner of Thurstan who had to leave Bretane in disgrace. 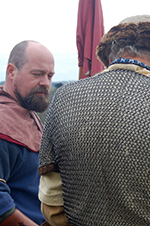 Now lives at Thurstans manor & serves the fyrd. A Dane, a freed slave who works on Thurstans farm who now serves in the fyrd. 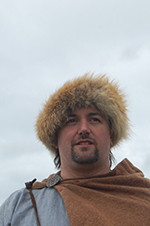 Thegn, has a manor near poole wash, oversees portage in & around the wash. Fights with the hearth troop. 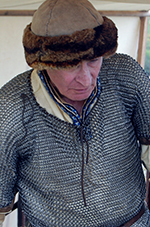 A Dane, Ex-mercenary now married to a local Saxon woman. Lives at Horsas Manor and fights with the hearth troop. Daughter of Olfwyn of north mercia, Family killed by the Danes & now has fled south. Is now betrothed to Elric. Son of Leothwyn. Lives at Ashburton on the edge of Dartmoor. Fostester on Thurstans western estate. serves in the fyrd. 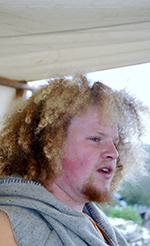 Son of Ulfdan, Lives by the river wey north of melcombe. works as port overseer. Thegn.